Make sure to tune in to Roman Kemp on MONDAY as he's hanging out with Anne-Marie! 25. 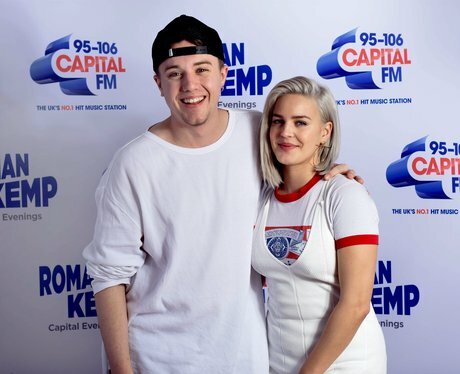 Make sure to tune in to Roman Kemp on MONDAY as he's hanging out with Anne-Marie!